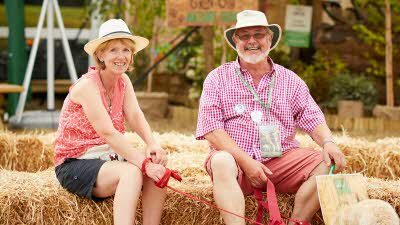 We’re really excited to lend a hand at this year’s BBC Countryfile Live (North) event, by running the on-site campsite at Castle Howard between 14 and 19 August 2019. Countryfile is one of the UK’s most watched TV programmes, as it highlights everything we love about the British Countryside including farming, landscapes and local wildlife. 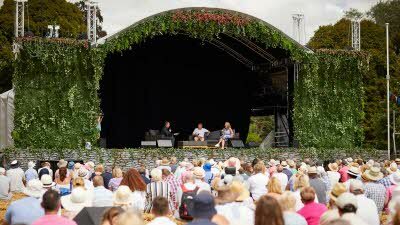 For the last few years, the BBC has brought Countryfile fans the real life experience, by holding a live event at Blenheim Palace. This is the first year that a second show will run at the more northern location of Castle Howard in Yorkshire – and your Club will be running the campsite! Members are entitled to an exclusive saving on the campsite and show tickets. 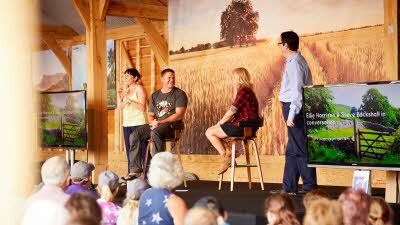 Details can be found on the BBC Countryfile Live campsite page and the member ticket offer page. What’s on during BBC Counrtyfile Live? This event at Castle Howard will represent the best of the northern countryside, in the county where presenter John Craven had his first break as a reporter on the Harrogate Advertiser. Tickets to the show and campsite are on sale now - come and join us at this exciting summer event! Pitch up with us at the 2019 BBC Countryfile Live campsite, in the stunning grounds of Castle Howard.